In celebration of the 20th anniversary of the premiere of Friends on NBC. 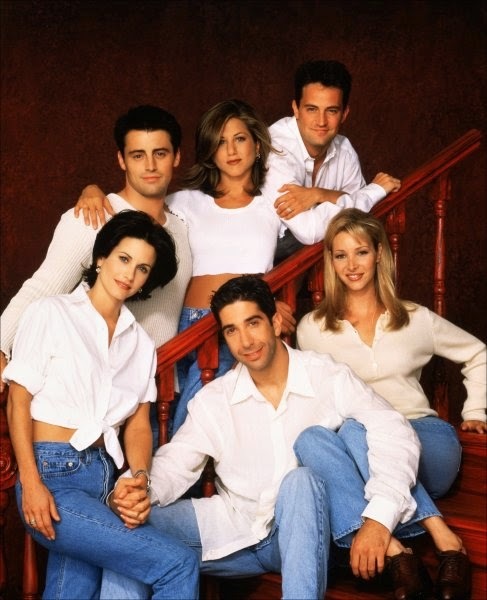 Today, actress Courtney Cox who famously played Monica Gellar on Friends reminds us that today is the actual 20th anniversary of the premiere of Friends. 20 YEARS is alot. wow!!! Friends still remains one of the greatest sitcoms ever! Happy Anniversary, Friends!